Our doors come in different styles – all of which prioritise safety, while remaining pleasing to the eye. Laminated glass is safer than average glass, making it the ideal option for domestic sliding doors. In the event of breakage, this glass actually stays together in one piece (instead of shattering everywhere). This prevents the risk of injury to you and your family. But it’s not all about safety – laminated glass also serves an aesthetic purpose. 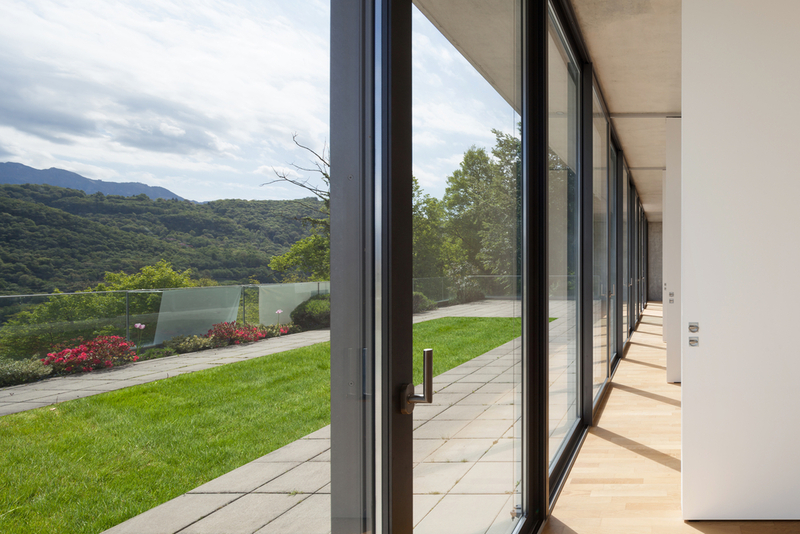 In fact, architectural projects often use glass doors to give houses a modern edge. Although we guarantee the highest quality products, sometimes accidents happen that are beyond your control. If a glass breakage does occur, contact Liverpool Glass for a fast, affordable and reliable replacement that only comes with years of experience. Our team specialises in commercial glass services for businesses such as office buildings, office parks, shopping centres, malls, schools and stores. 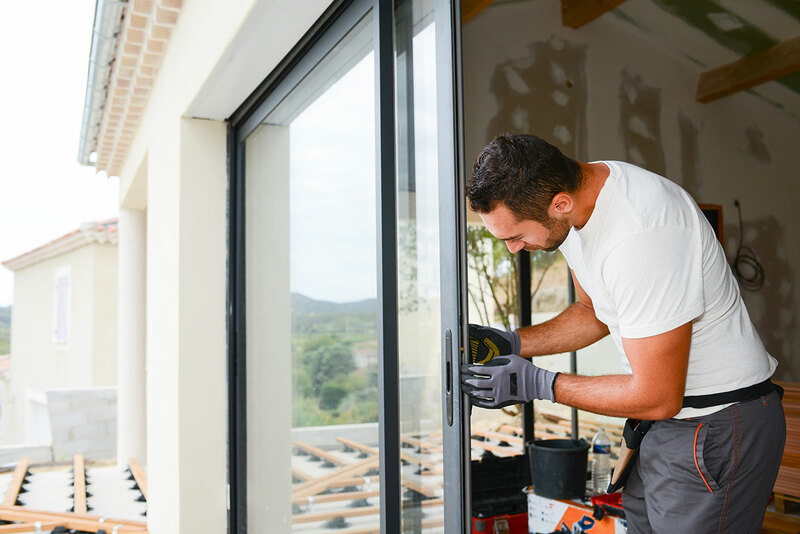 We cater to all your business needs by providing laminated and insulated glass, custom glass cuts, replacements, installation services and repairs. 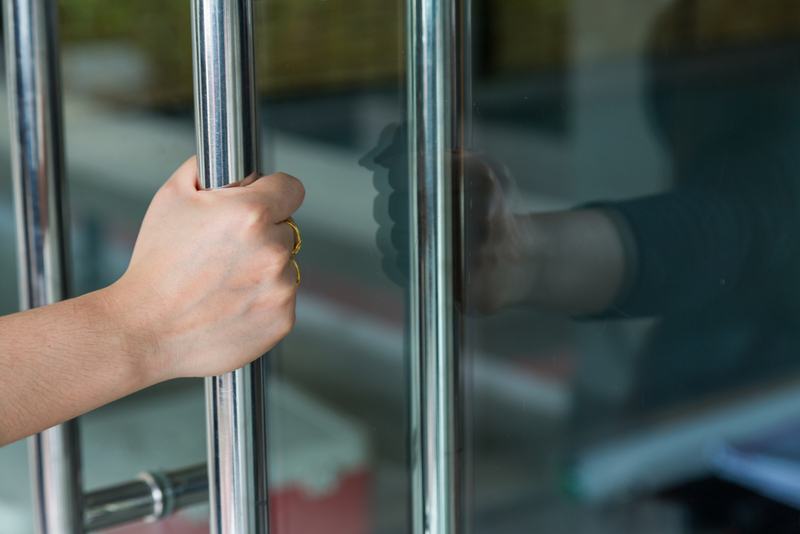 Our product range includes commercial entrances, shopfront doors, frosted glass and other options that make your venue look modern and professional at the same time. Liverpool Glass is your best option for glass doors. Feel free to contact us if you have any questions. We’re available 24 hours, 7 days a week to help you. Are Interested in Glass doors? Liverpool Glass is one of Sydney’s leading glass replacement and glazier specialists. Servicing Sydney throughout Parramatta, Fairfield, Bankstown, Liverpool, Campbelltown, Macarthur, Camden and Picton area. A Typical Day in the Life of a Glazier!!! High Places, Child Safety and Laminated Glass! © 2015 Liverpool Glass. All Rights Reserved.